Football digital platform provider, The Coaching Manual, has secured a £775k investment from NPIF – Maven Equity Finance, part of the Northern Powerhouse Investment Fund, managed by Maven Capital Partners (“Maven”), and a consortium of investors led by ex-England football international, Danny Mills. 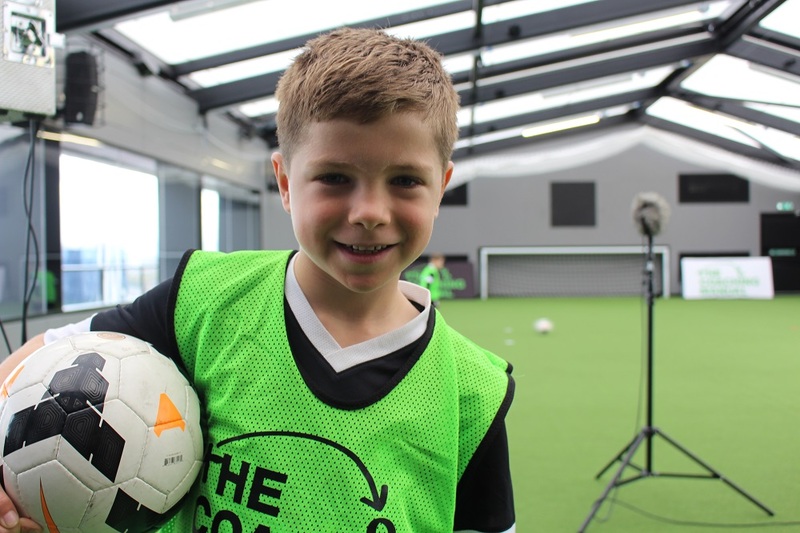 The Manchester headquartered company was founded by brothers Terry and Chris Barton who identified the lack of expertly curated and accessible football coaching material to players, coaches and parents in grassroots football. The company set out to transform the way coaching is delivered by producing an interactive, digital platform using cutting-edge software tools to help deliver its best-in-class coaching material developed alongside world-renowned football academies. Its innovative product offering has proven successful in the UK through all levels of coaching from grassroots to elite level and it has been adopted by a number of leading Premier League and Championship clubs. The company has also focussed on the large and growing US market where it has been endorsed by a number of state associations and multi-state football clubs. Having secured the funding, The Coaching Manual is well-positioned to continue with its expansion in the UK and US having held advanced talks with a large number of football clubs, football associations and state associations.